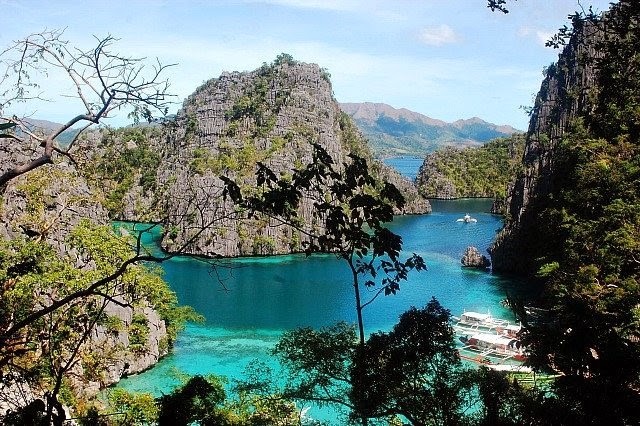 Top 15 Destination you have to travel in the Philippines this 2015 - In Photos. Philippines has a thousands places to share to you. From mountains to beaches, there are lot places to experience. We picked up top 15 travel destination (from Yahoo - Solo backpacker). Benguet, Coron Island (Palawan), El Nido (Palawan), Antique, Masbate, Camarine Norte, Northern Samar, Ilocos Norte, Carabao Island (Romblon), Sorsogon, Bohol, Dinagat, Guimaras, Claveria in Cagayan and Isabela. 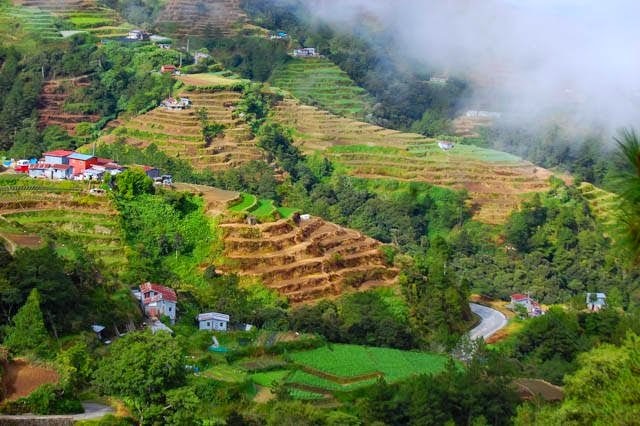 Sitio Pungayan in Tuba, Benguet, well-known as “La Presa” because of the hit TV series “Forevermore”, has been attracting hordes of tourists lately. Though this province is rightfully famous for its strawberry farms, it has more up its sleeves. Climb Mt.Pulag for a breath-snatching view of the sea of clouds during sunrise, and bask in the flower farms and vegetable terraces. Drive along the scenic Halsema Highway in Atok, where you’ll pass by the highest point in the Philippine Highway System. Riddled with karts-punctuated lagoons and World War II Japanese shipwrecks that are impeccable snorkeling and diving spots, this paradisiacal island has been dropping jaws for years. 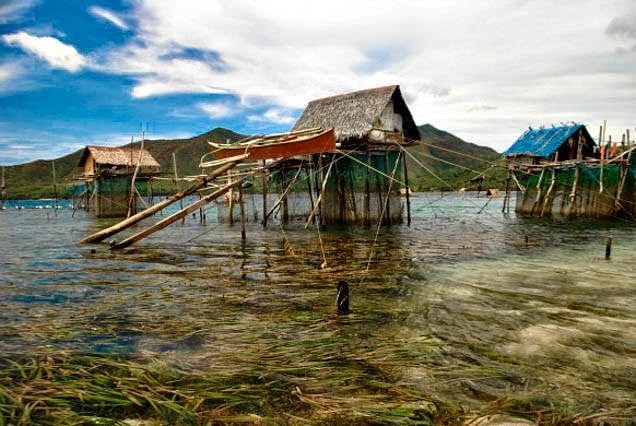 All the lakes strewn around the island are part of the ancestral domain owned by the Coron Tagbanaus – the indigenous people of the island who are descendants of some of the oldest people in the Philippines. This land, where powdery white sands and karst-punctuated sea conspire majestically, reportedly inspired author Alex Garland to write his famed novel “The Beach”. 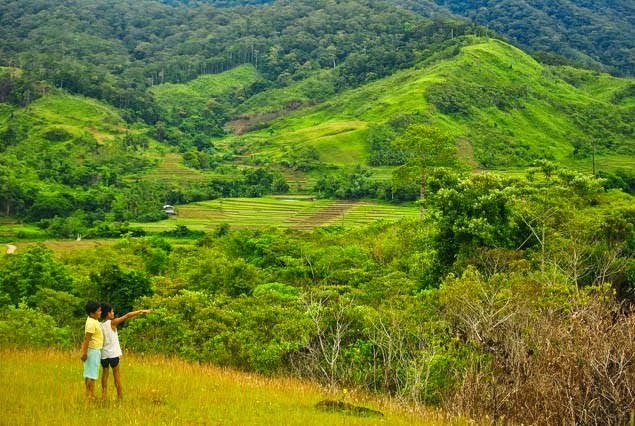 Finally, the underrated province of Antique is slowly gaining attention from adventure-seekers. 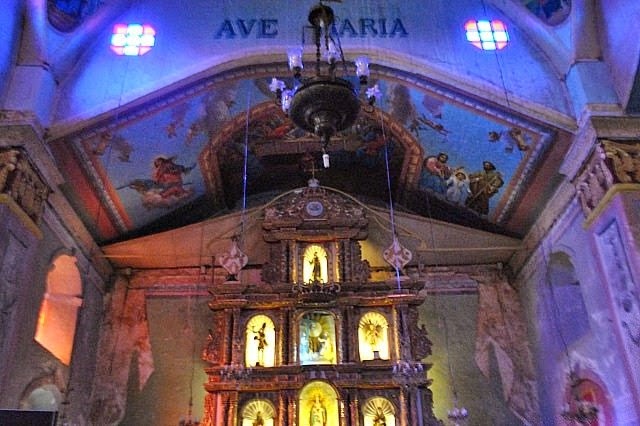 Despite being hit by typhoon Yolanda, Antique is determined to rise again, and one way to help boost their economy is by exploring them. 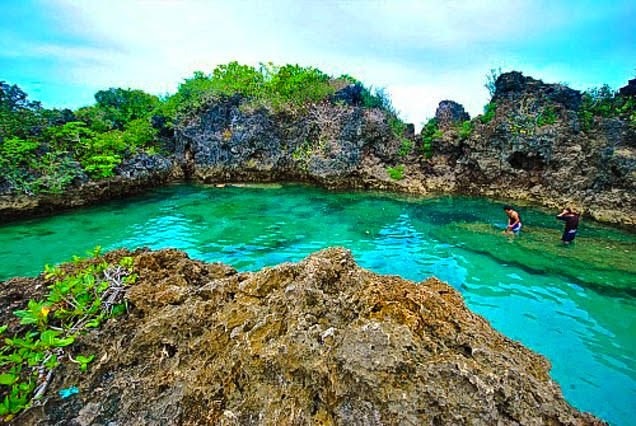 The province is accessible via Iloilo and Aklan, making it an excellent side trip when visiting Boracay Island and Iloilo City. 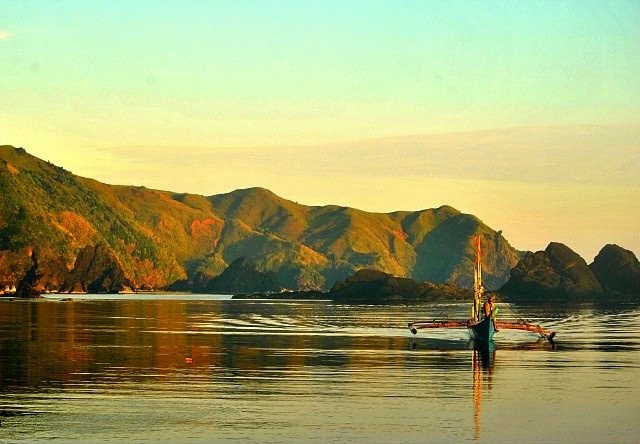 This rather isolated province in the Bicol region is not just all about cowboys and cowgirls that fill the town during the annual Masbate Rodeo Festival. 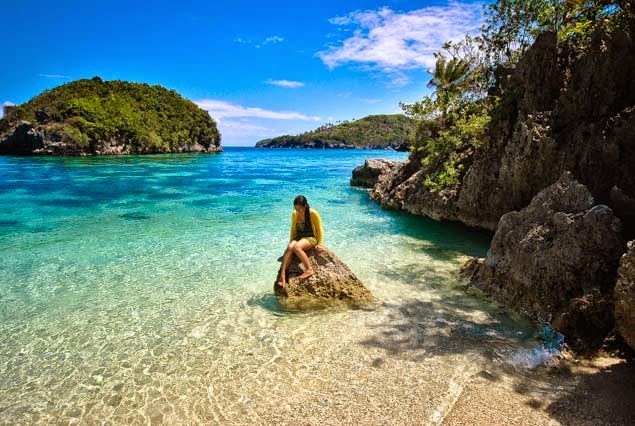 Masbate is also replete with pockets of white sand beaches riddled with impressive rock formations, 20th century colonial homes, mangrove forests and marine sanctuaries. Interestingly, it is also home to a rare pristine waterfall plunging right into the sea, and drum roll please…it’s the top diving destination in the Philippines to encounter giant manta rays! Calaguas, Apuao Grande and Bagasbas Beach have put this once sleepy province in the tourism limelight. 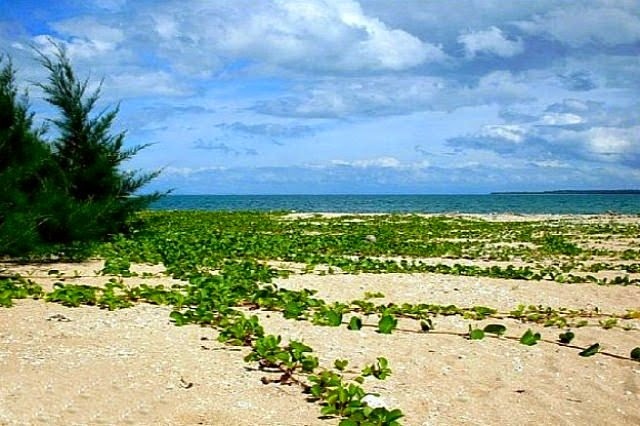 But Camarines Norte has more up its sleeves, and it’s all yours to discover this 2015. Secluded coves, dramatic rock formations and unspoiled beaches await those who learn of the underrated Northern Samar. 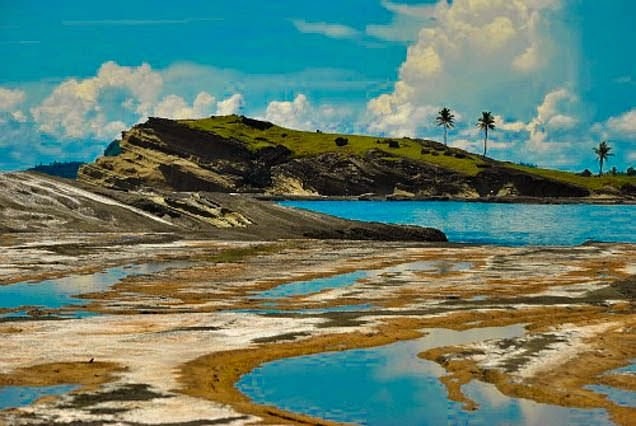 The poster boy of the province, Biri Island, known for its jaw-dropping rock monuments, has been attracting tourists in recent years. But there is more to discover in this region, try exploring neighboring places and you will surely be rewarded with more pleasant surprises. This bucolic town is dappled with 18 waterfalls tucked in the mountains draped by verdant wilderness, which are home to a staggering variety of wildlife. It’s also a melting pot of cultures – here lives the Bagobos, Kankana-eys, Ilocanos, the Isnegs and the Yapayaos. Interestingly, Adams is fighting to retain its pleasant pastoral appeal despite repeated call for commercialization. 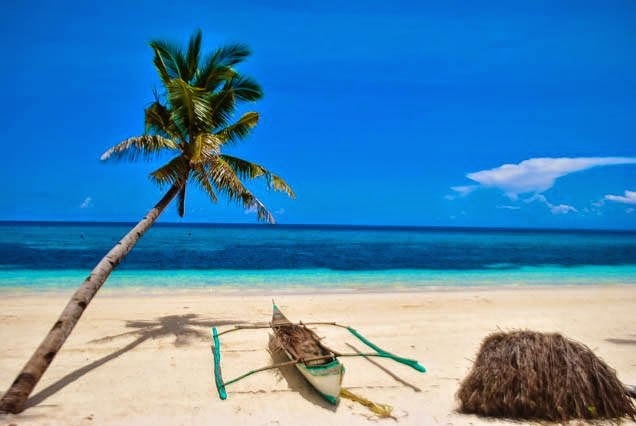 Another stunningly beautiful island devoid of luxury trappings – Carabao Island is a tranquil sanctuary overshadowed by its more famous neighbor – Boracay. If you fancy the outdoors and taking off-the-beaten path, this island will surprise you with unspoiled natural attractions. Maybe it’s about time to re-charge in an under-the-radar destination that exudes all the elements of a tropical holiday sans the tourist crowd? This year, why not flee to Sorsogon? Despite the fact that its entire towns (except for the landlocked Irosin) are situated along the coast, in a round-up of the finest beaches in the country, it is often overlooked. 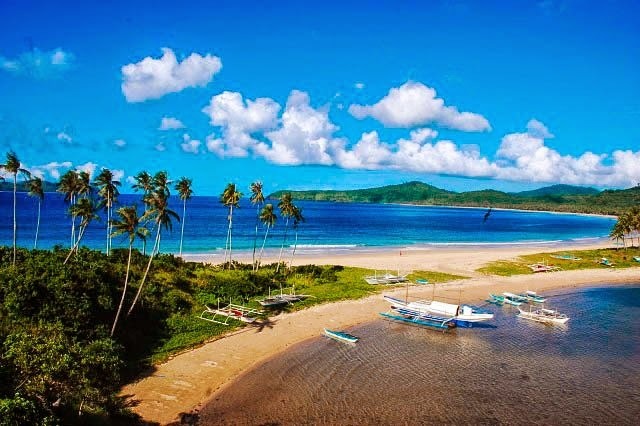 But it does not mean you have to skip it, as this bountiful region is densely packed with utterly beguiling beaches like Subic Beach and Tikling island in Matnog, Rizal Beach in Gubat, and Paguiriran Island, among others. In October 2013, a 7.2 magnitude earthquake wreaked havoc in Bohol, followed by super typhoon Haiyan and just last December, flooding and landslides caused by storm Seniang. These unfortunate incidents severely affected the tourism industry of the island, which is best known for the Chocolate Hills, the Philippine tarsiers, the age-old colonial churches and impressive diving spots. Despite all these, Bohol remains resilient and is recovering swiftly, in fact, they are heavily promoting their recent tourism campaign – “Visit Bohol 2015”, to help rebuild and rehabilitate the province, and you can help them get back on their feet by visiting. 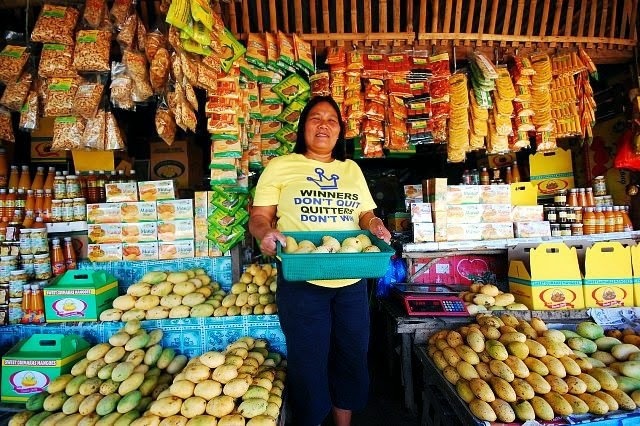 This island makes for a great side trip when visiting Iloilo, as apart from utterly beguiling white sand beaches and breath-snatching rock formations, it is also home to one of the “world’s sweetest” mangoes, reportedly containing 22.5% natural sugars. 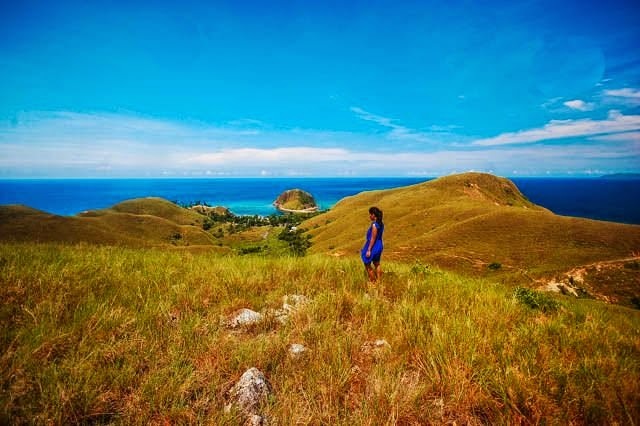 Despite its pleasing mosaic of jungle-clad mountains, vast pastoral lands, immaculate waterfalls and beautiful beaches, Claveria rarely sees tourists. While in the area, make time to visit Taggat Lagoon, swim in Sentinela Beach and catch the sunset in Claveria’s public beach. This serene town is also speckled with waterfalls; some of the well-known waterfalls here are Macatel Falls, Mabnang Falls, and Portabaga Falls. Underrated and unassuming aptly describes this forgotten province in North Luzon, but it does not mean you have to overlook it, as it is genuinely handsome. Its coastal towns are pretty remote, and by remote it means if you’re on a tight budget and you can’t fly, you have to endure a 10-14 hour boat ride from the mainland to get there! 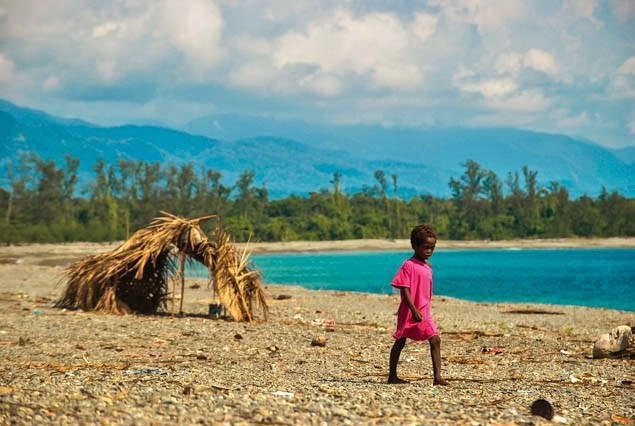 But their pristine beaches, the cool mountain breezes at night that let you hear the symphony of insects and the the warmth of the Dumagat people and their traditional village life, are the kind of experiences intrepid travelers cherish.